Be quick to secure the best 3 bedroom apartment located with ocean glimpses with large north/east balcony and living areas. 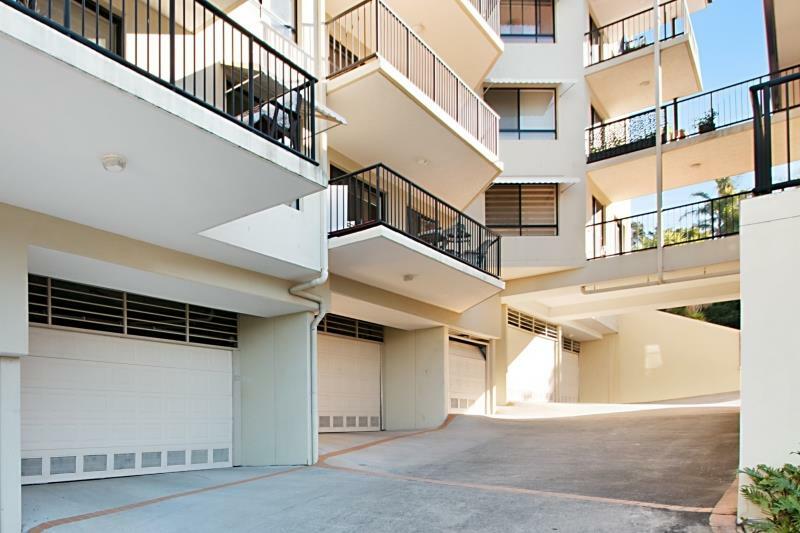 This light filled spacious end offers cool coastal sea breezes from elevated second level position located at the front of a quiet complex. The developer recently strata titled the 21 established units. 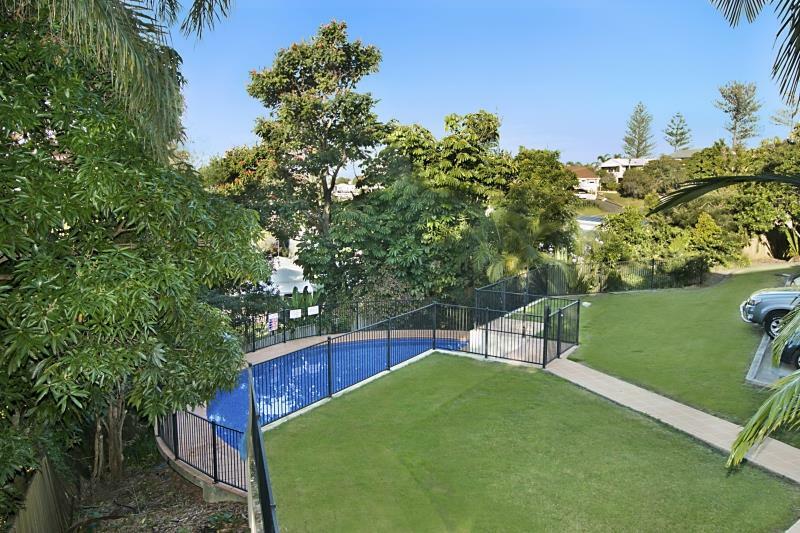 A quiet leafy green part of Coolangatta within a short stroll to famous Kirra Beach and approx. 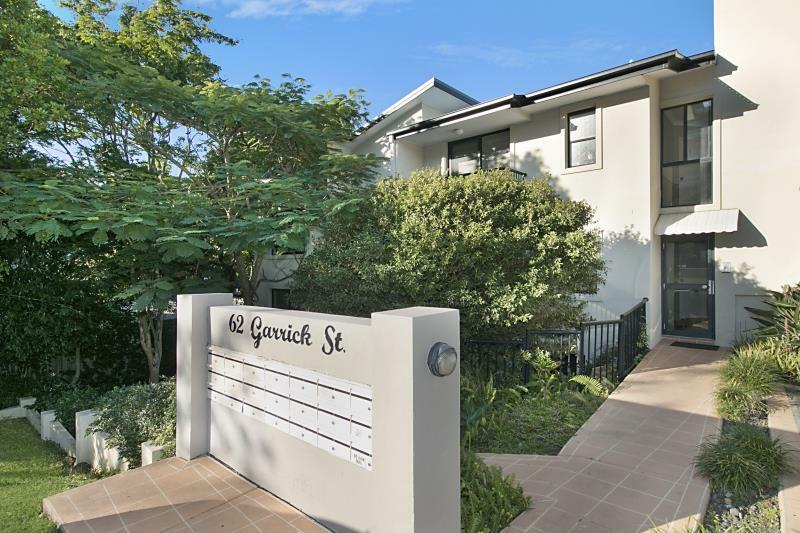 15 minute walk to The Strand Shopping Centre with alfresco dining precinct and cinemas. 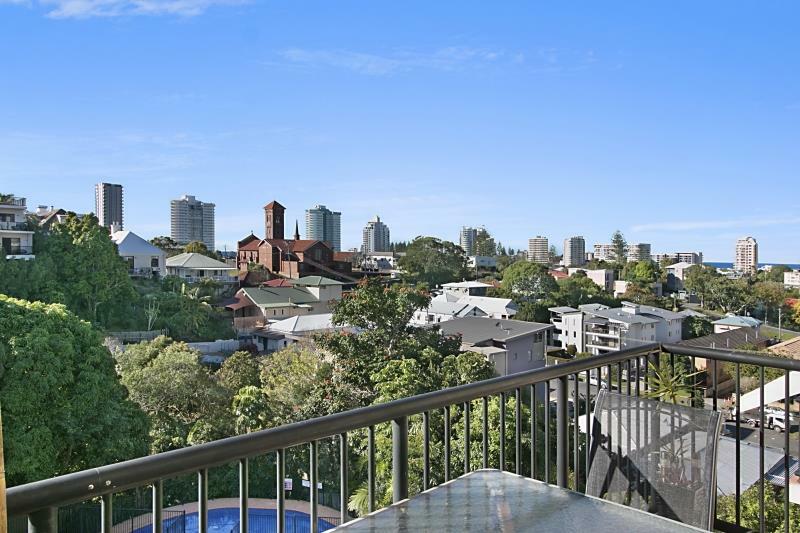 Imagine relaxing on your large spacious balcony off open plan living areas with skyline views of Coolangatta / Tweed Heads. A soothing retreat from your busy life, ready for you to move in and unwind. Cooling sea breezes filters through the open plan lounge and dining areas of which promotes a low maintenance beachside lifestyle amplified by a large north facing entertaining balcony. 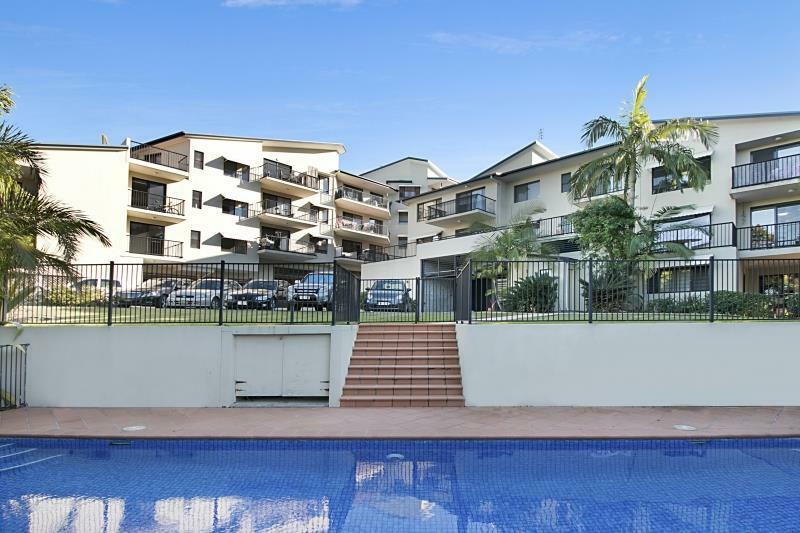 Conveniently located close to all facilities including transport, schools, cafes, restaurants, shops, Gold Coast International Airport, major shopping centres, hospital and only a short stroll to famous surf beaches. 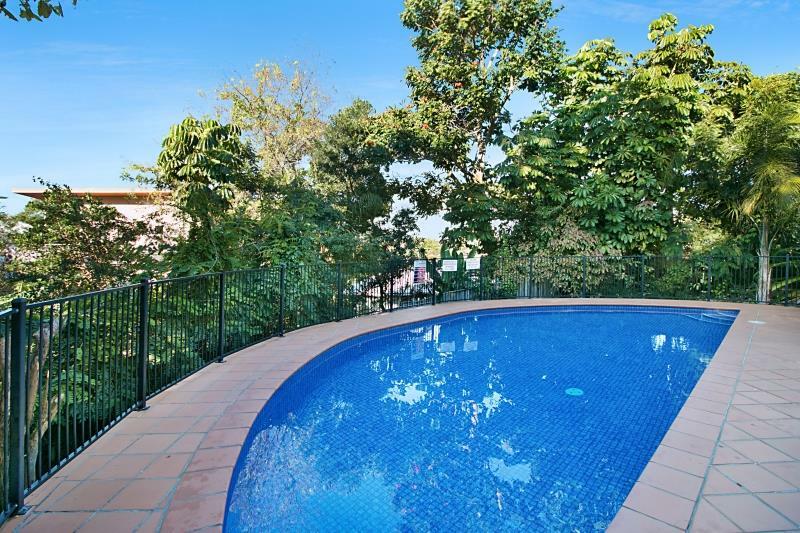 A great place to live or ideal investment for the astute investor with great tenants in place. 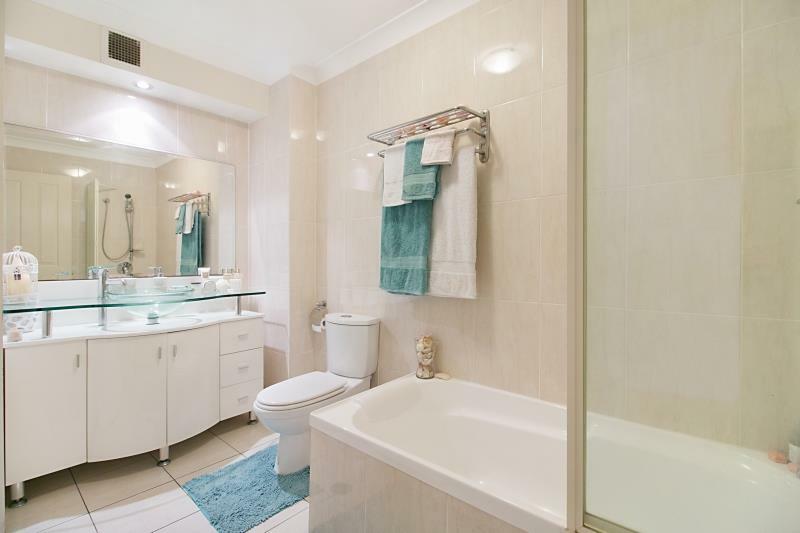 Be quick to inspect and secure this 3 bedroom apartment with great outlook before you miss out. 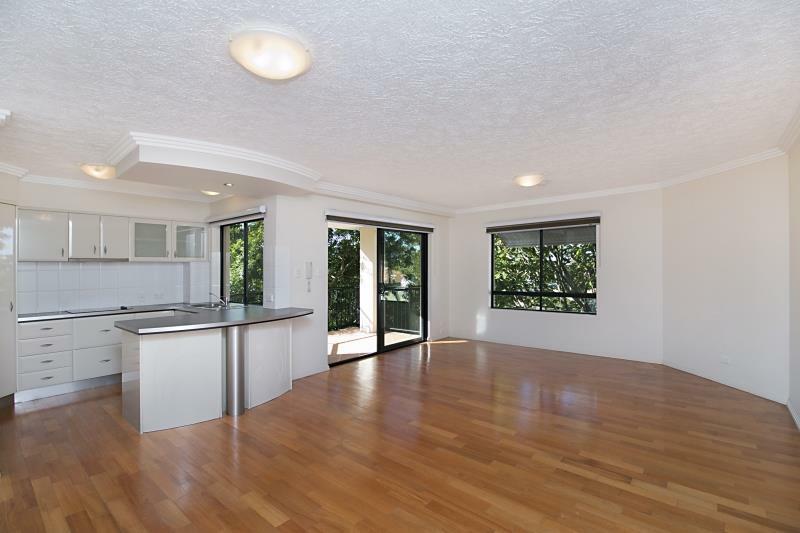 For more information or to organise a viewing call today as this spacious unit won't last long. 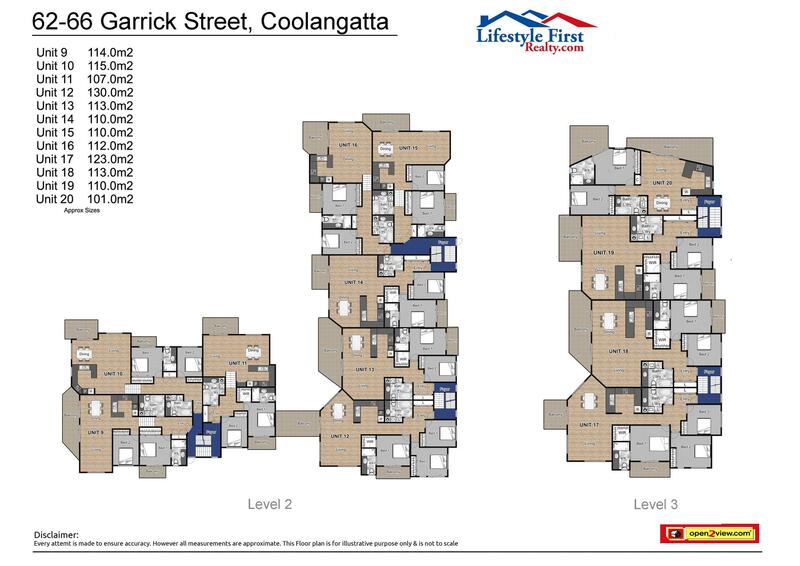 Dear Anita, I am interested in 17/62-66 Garrick St, Coolangatta, QLD 4225, Listing Number 2676741 which I found on http://lifestylefirstrealty.com.